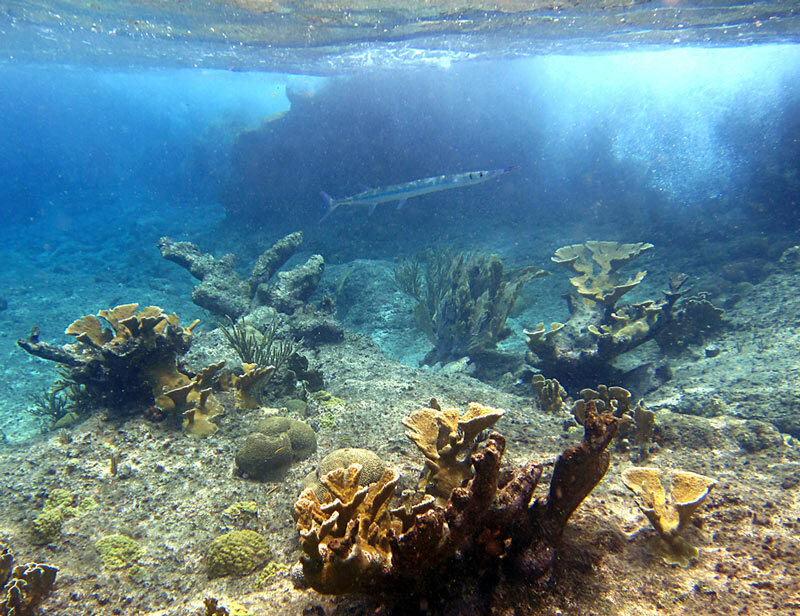 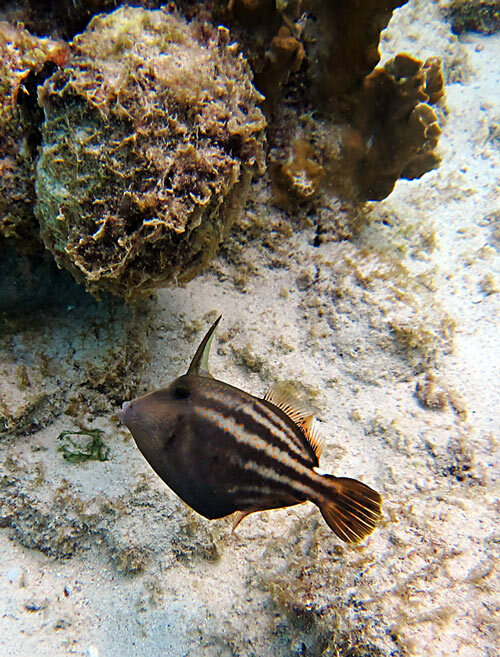 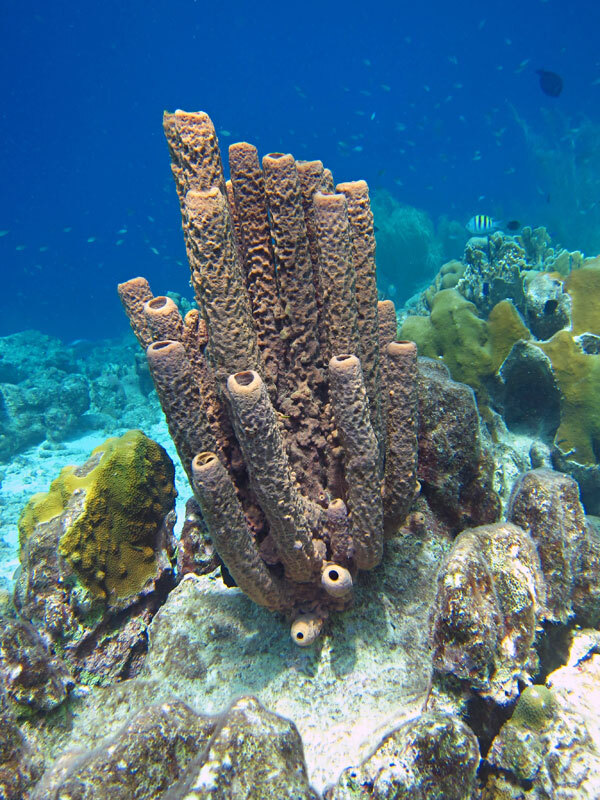 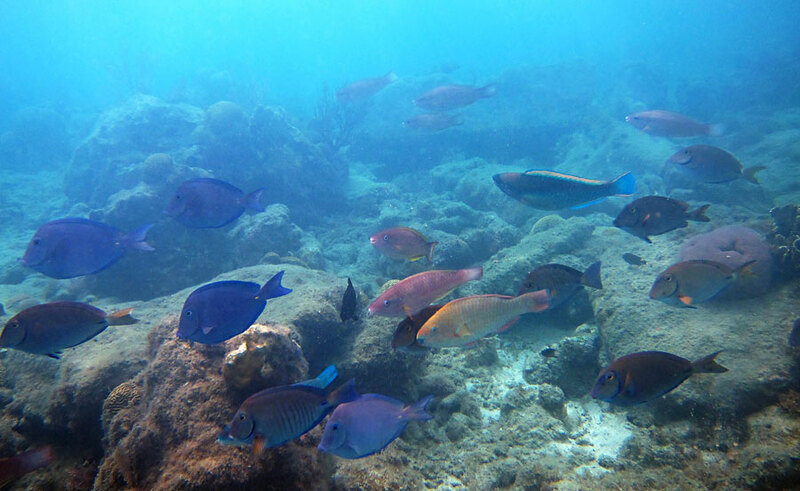 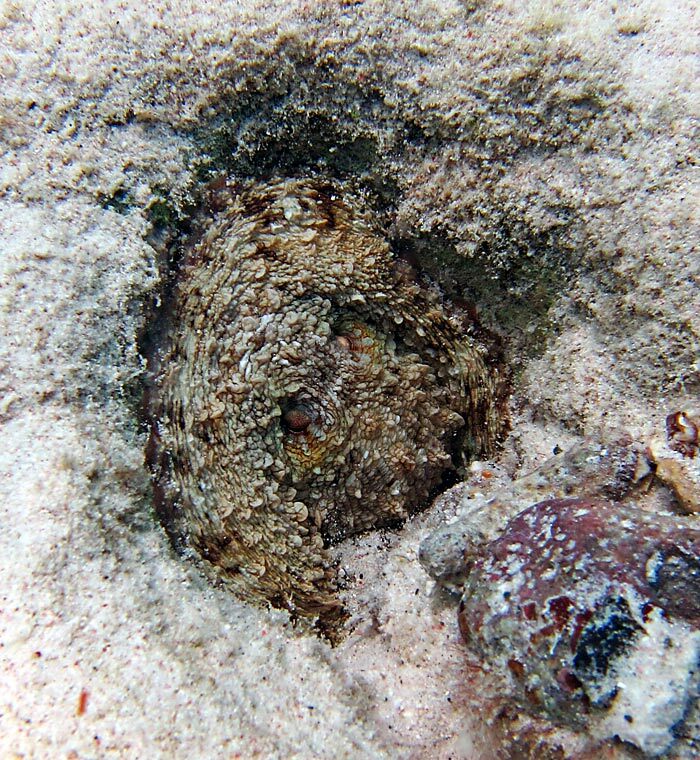 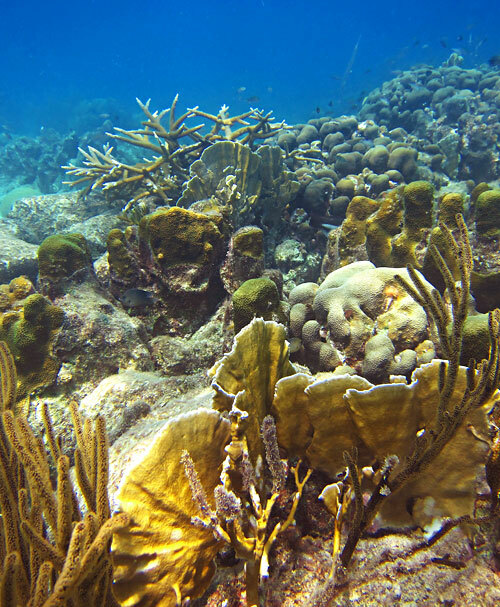 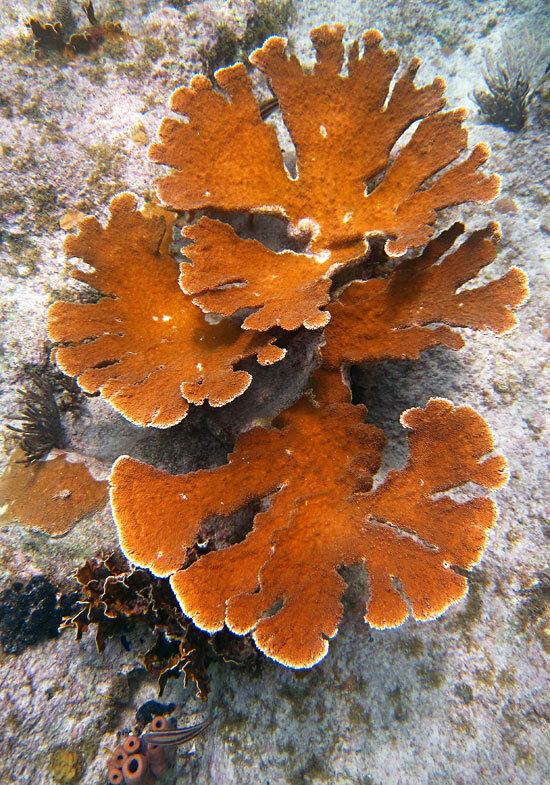 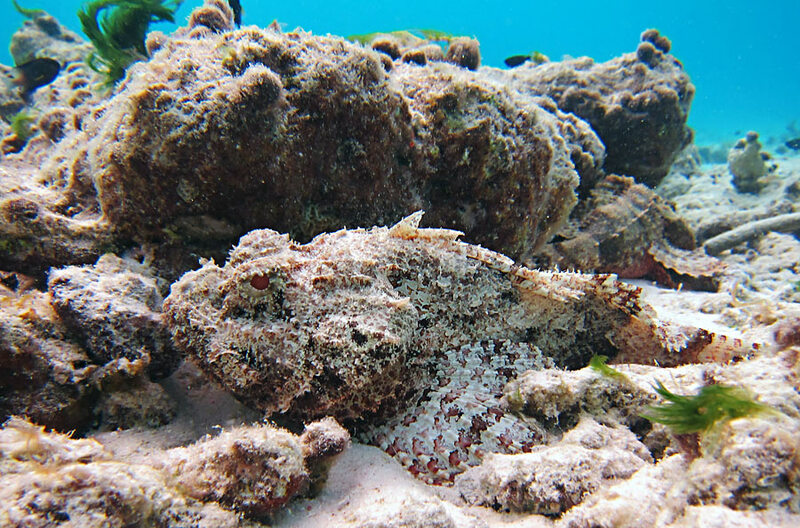 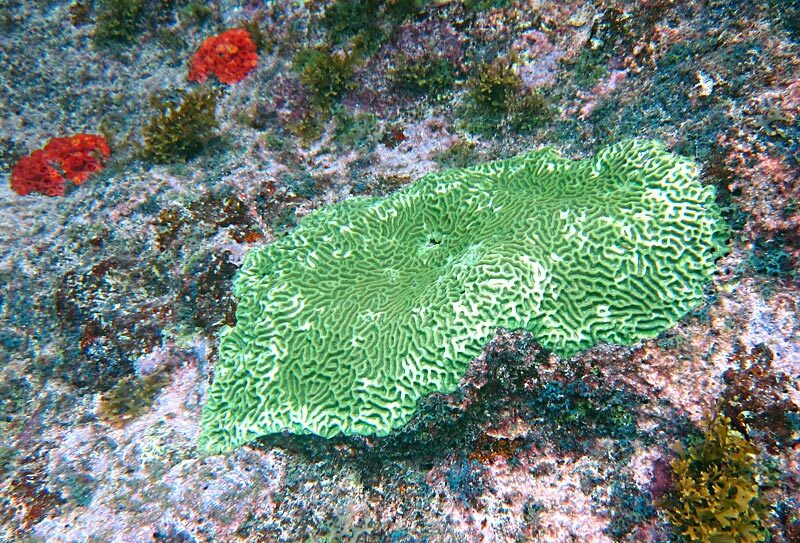 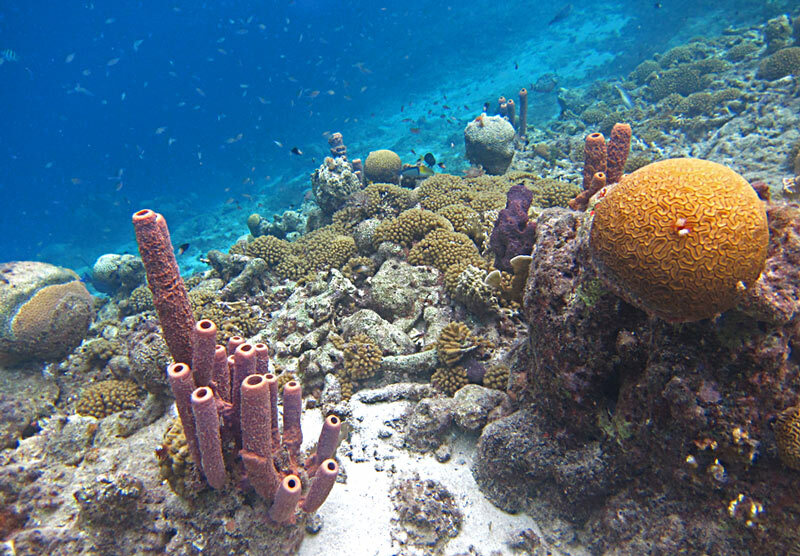 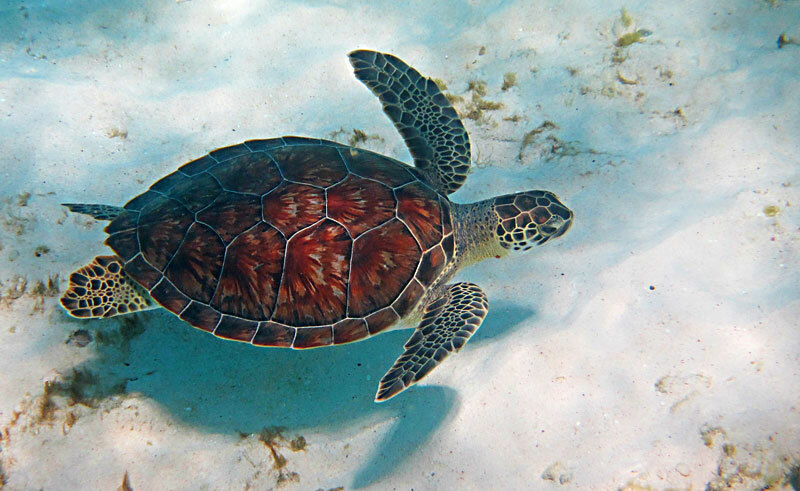 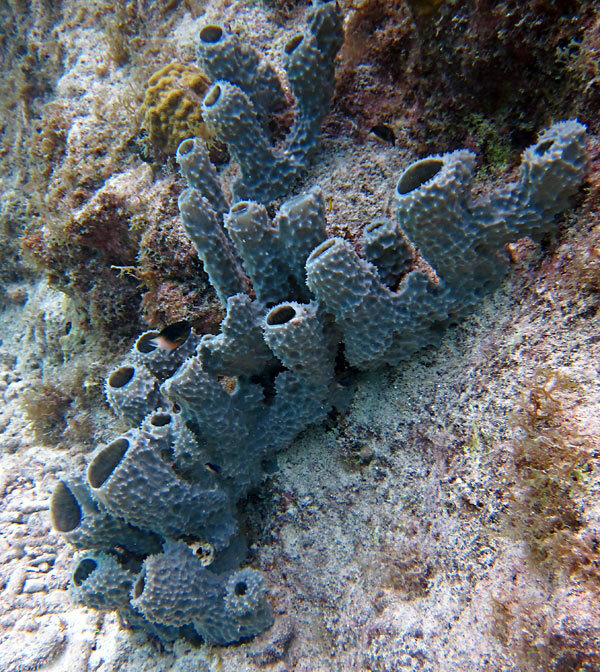 Our Curacao snorkeling pictures gallery on this page should help you get a sense for what to expect underwater at this beautiful little Caribbean island. 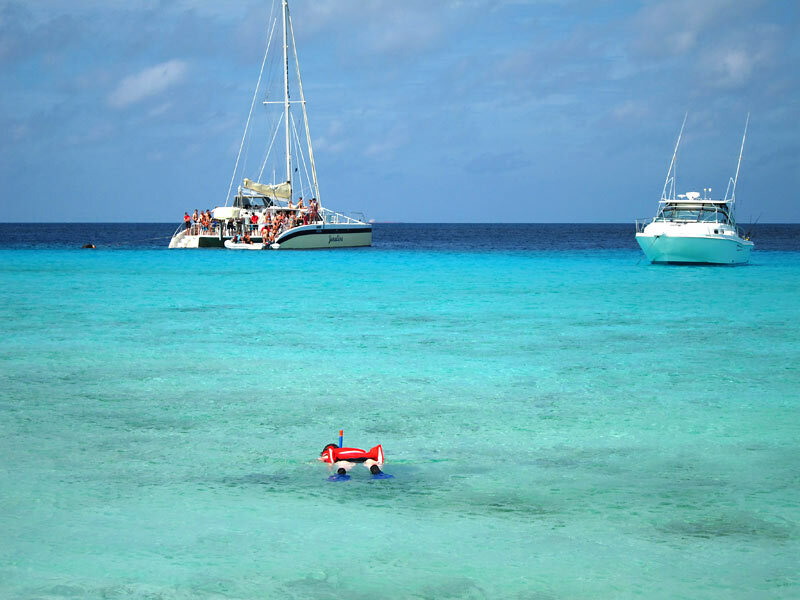 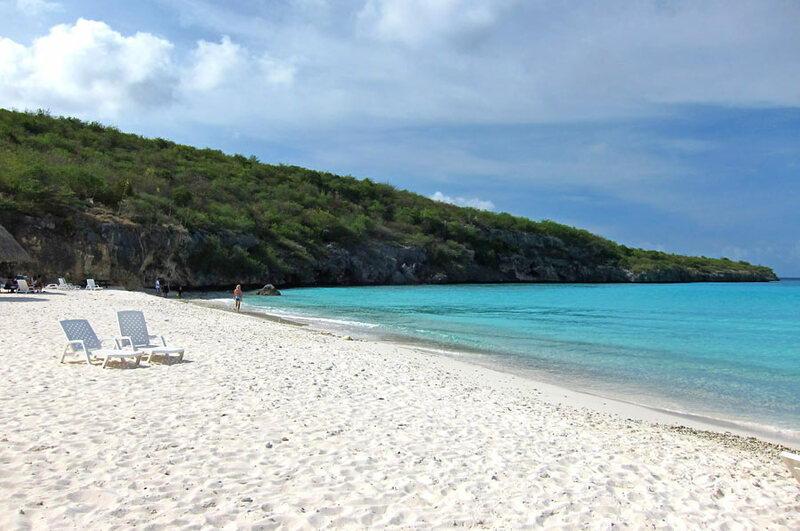 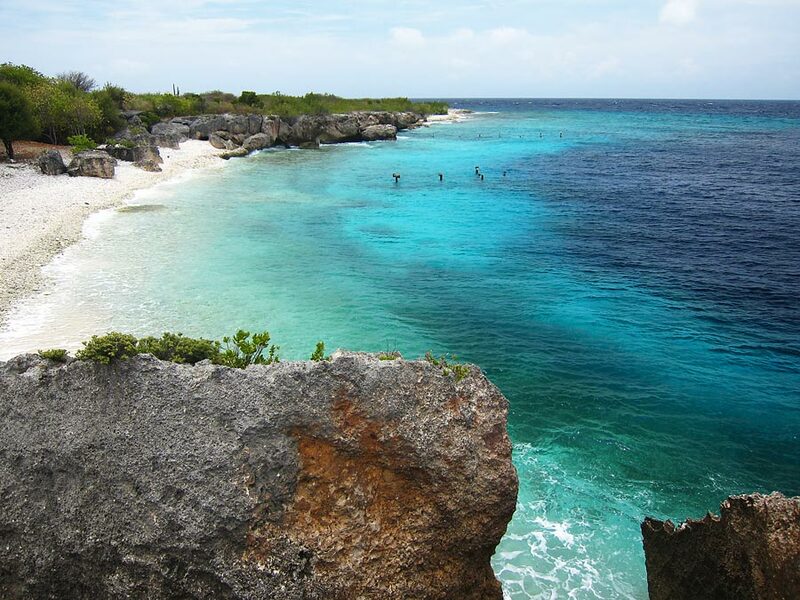 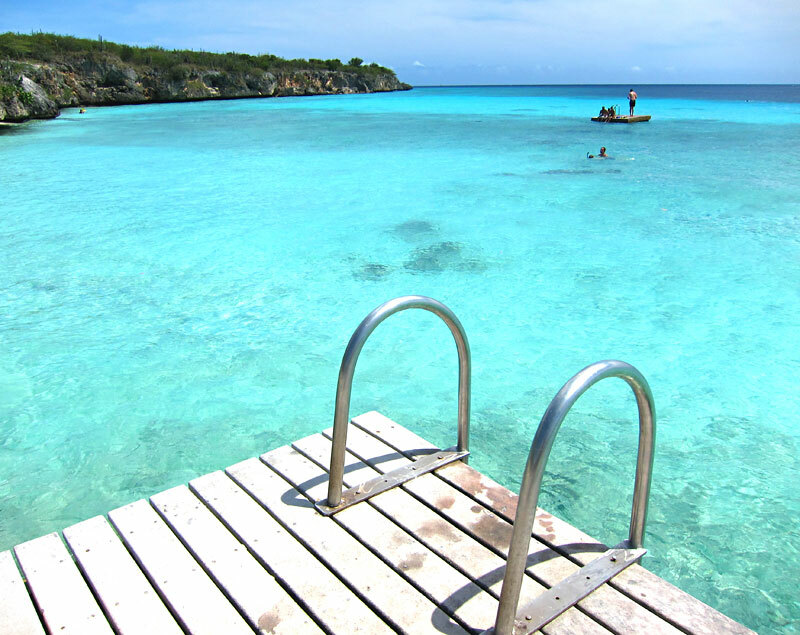 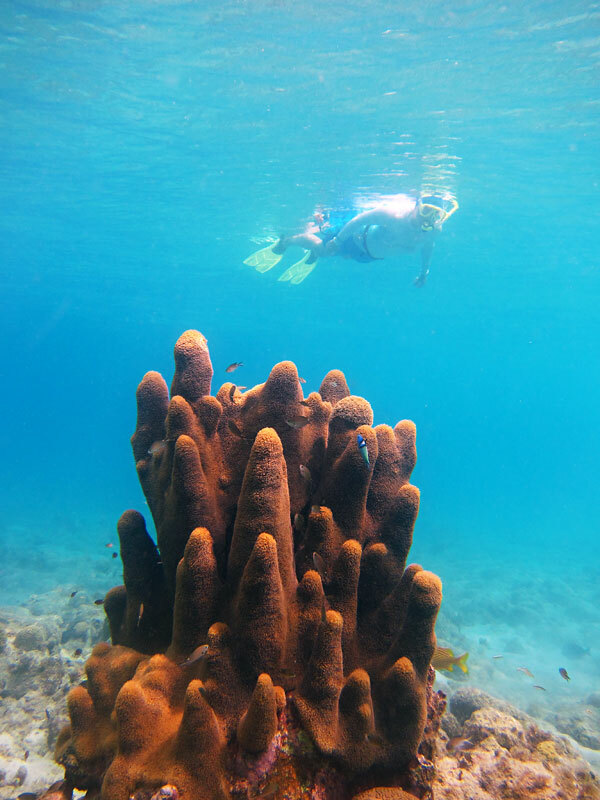 And if you are trying to decide if you want to snorkel here, don't miss our other Curacao pages at the link below, where we share some of our favorite snorkel spots and tons of other details about what it is like. 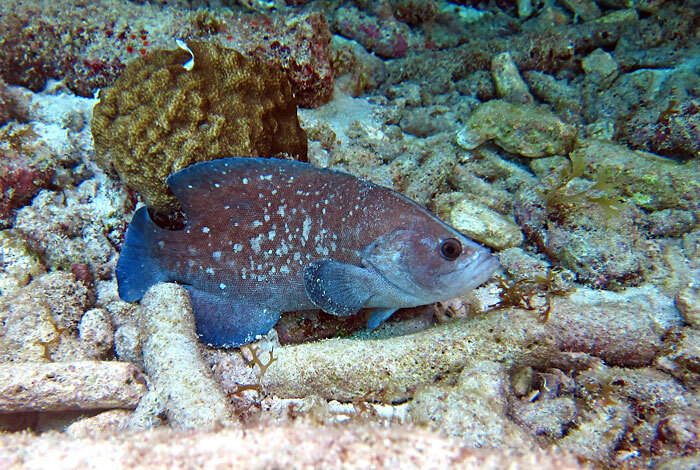 We took around 3500 pictures on our Curacao trip, and below are some of the better ones. 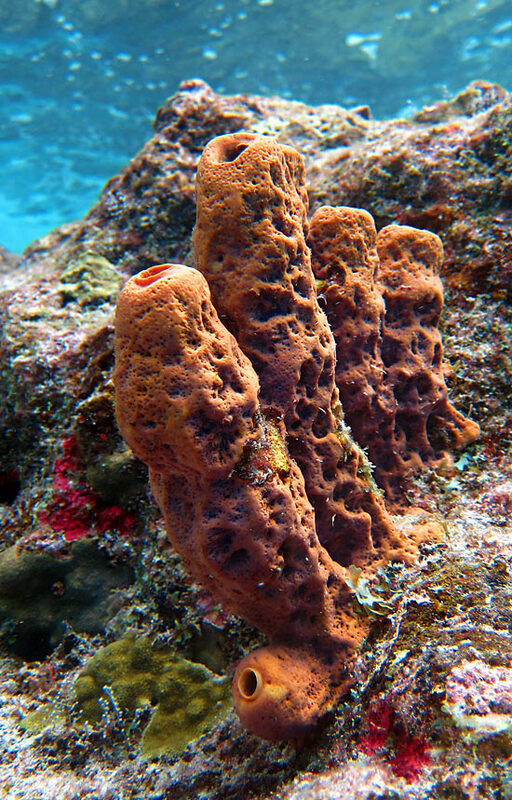 You will get to see many different tropical fish, different types of corals, soft and hard, and some of the amazing sponges we found. 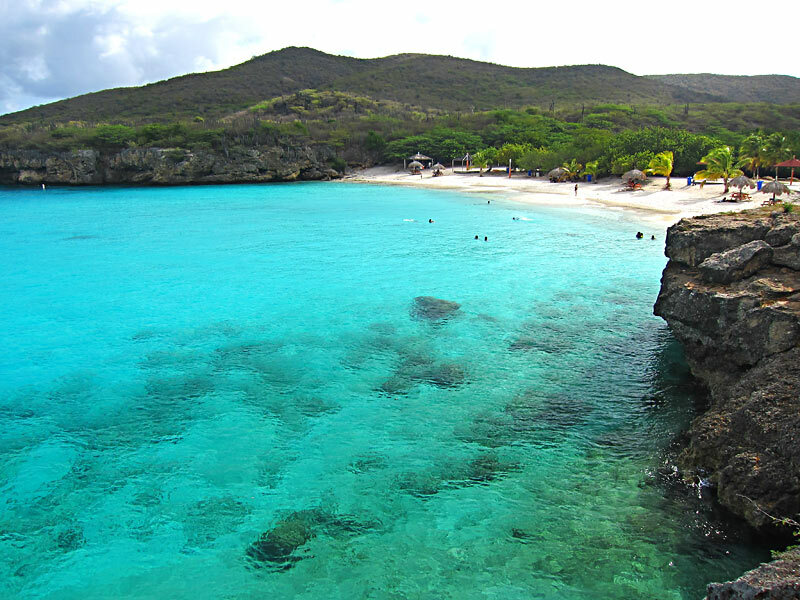 Curacao is a picturesque snorkel spot, that offers many secluded little beaches, and clear water, making it easy to get nice shots. 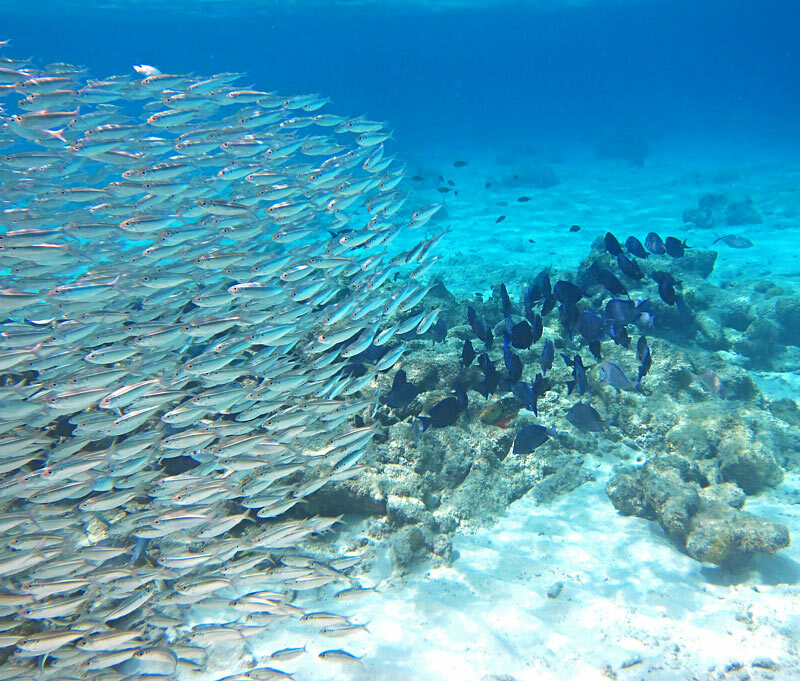 Click on any of the pictures below to see them bigger in our gallery. 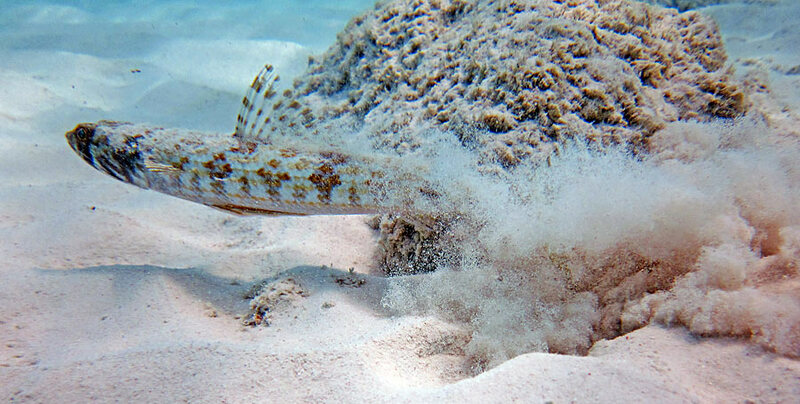 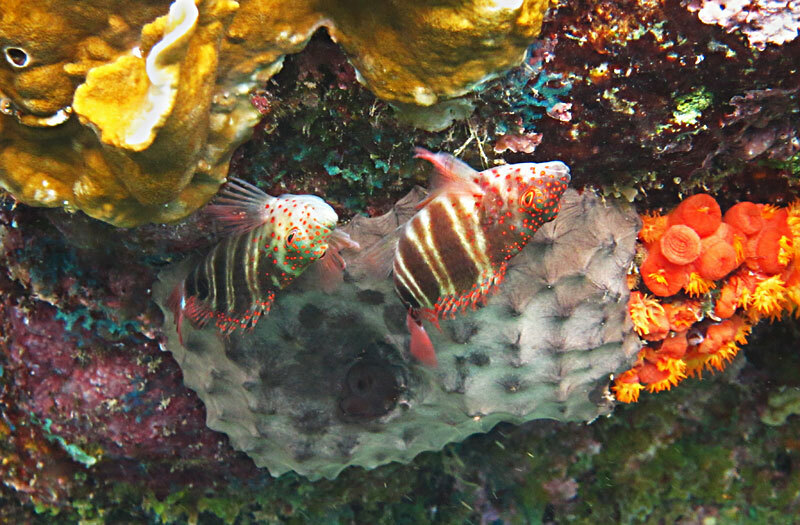 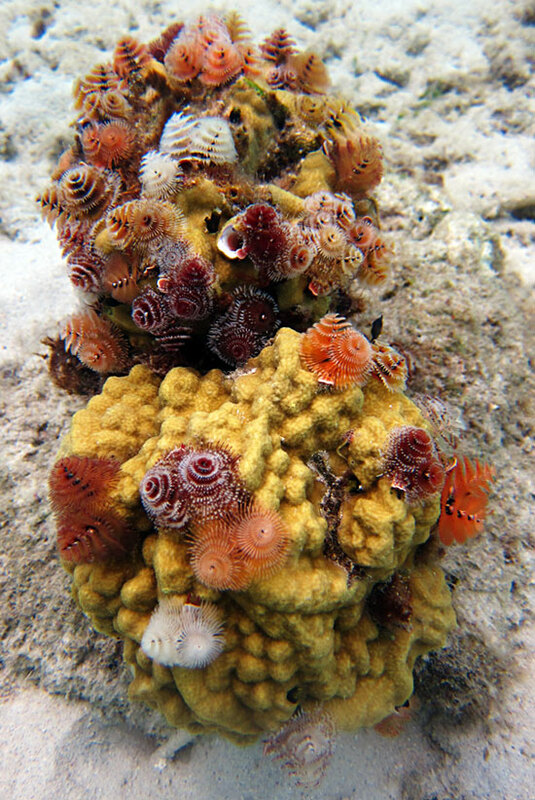 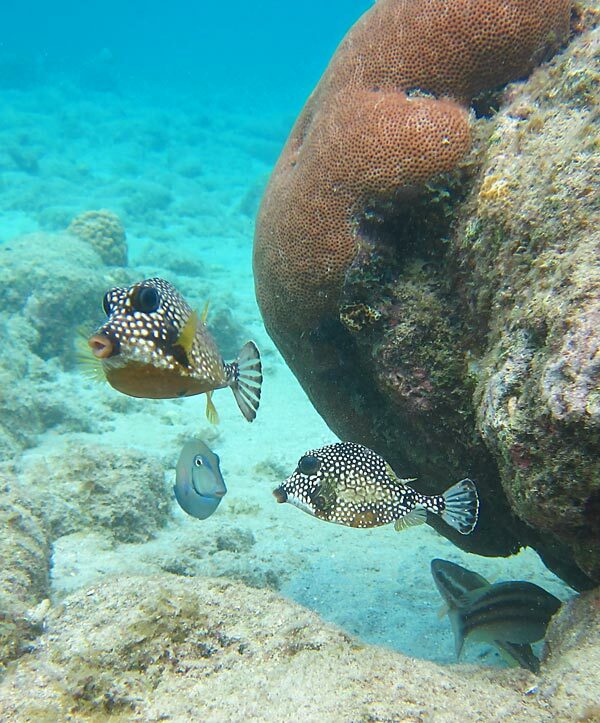 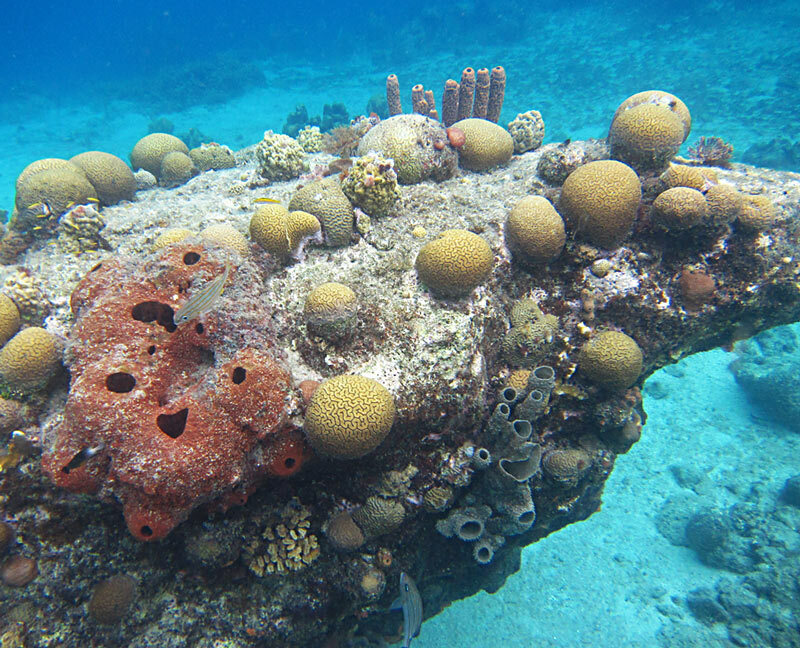 We share many more pictures on our main Curacao Snorkeling page here. 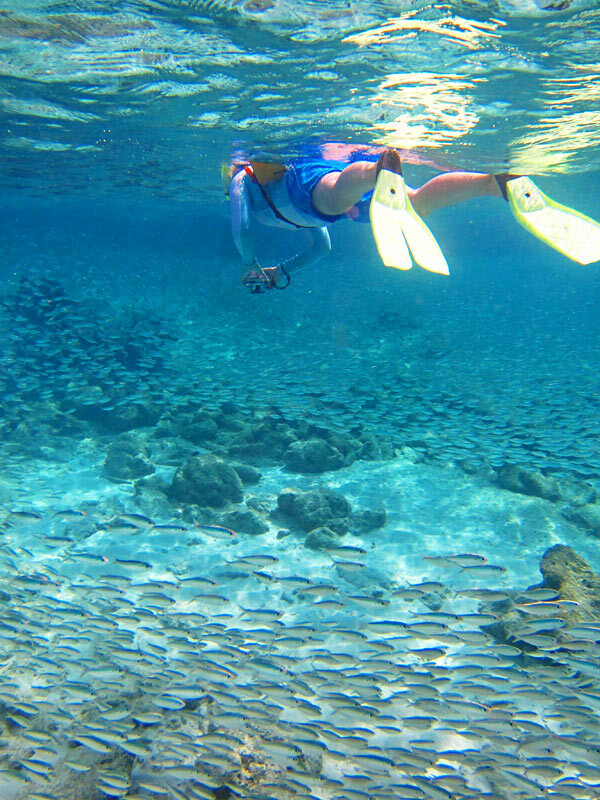 On that page we describe what the snorkeling is like, we share some of our favorite spots, the best times of the year to go, and many other details to help you plan your trip. 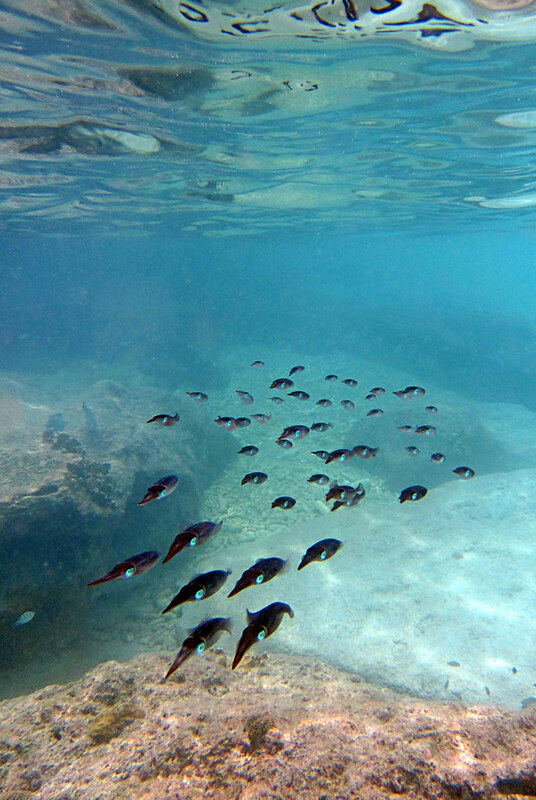 You can also find some more Curacao snorkeling pictures on our Facebook Page. 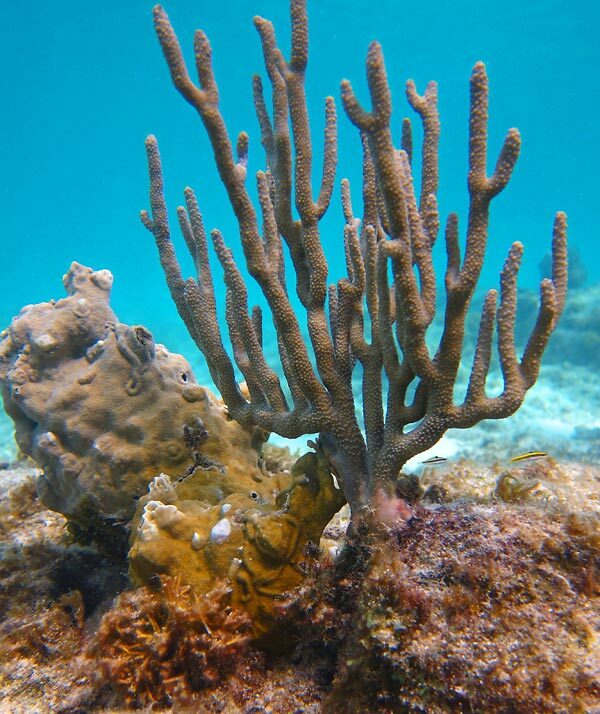 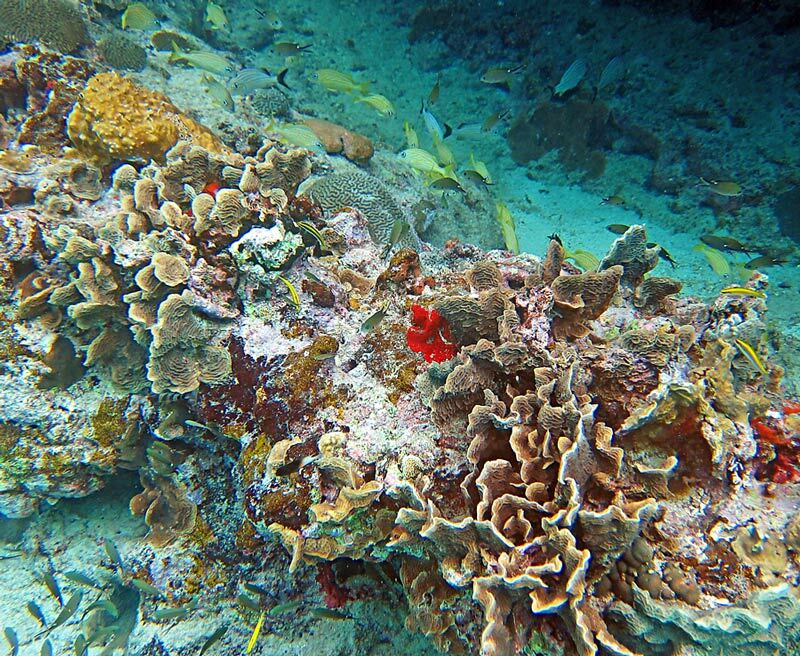 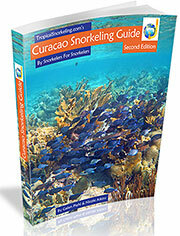 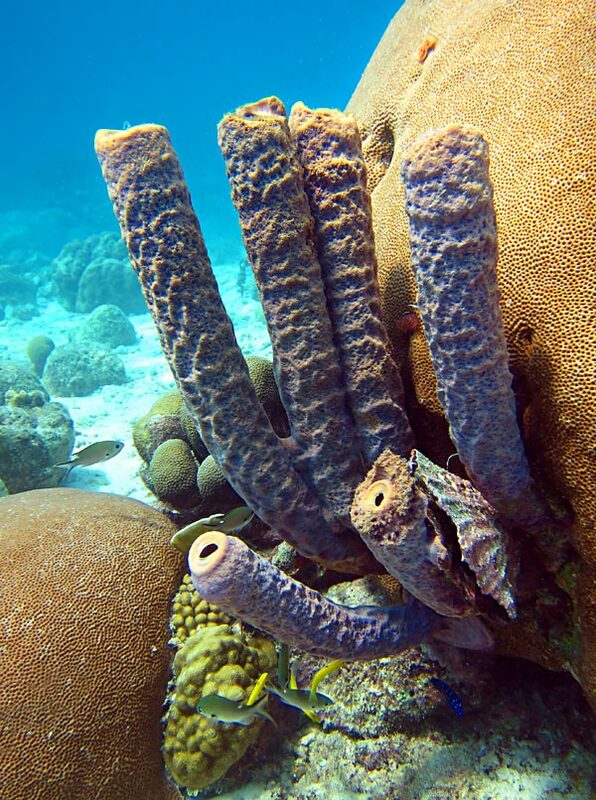 In our complete Curacao Snorkeling Guide eBook we share 500 pictures, of what it looks like underwater, and above. 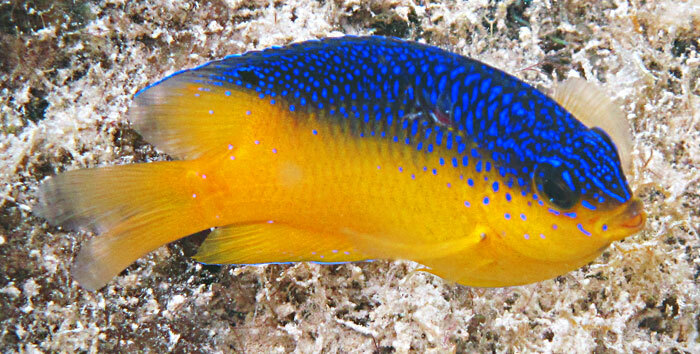 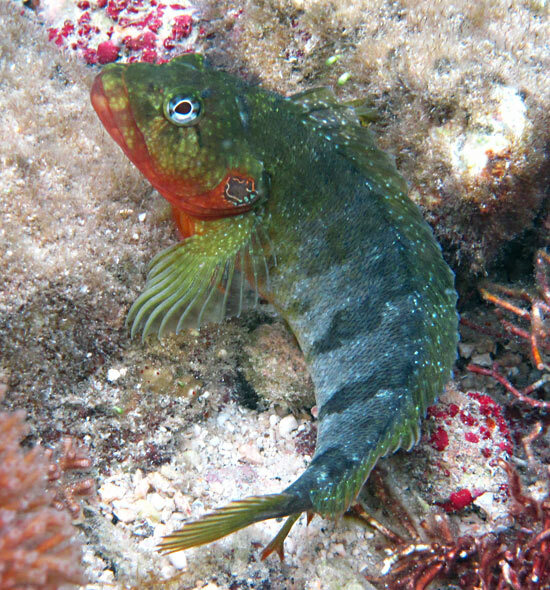 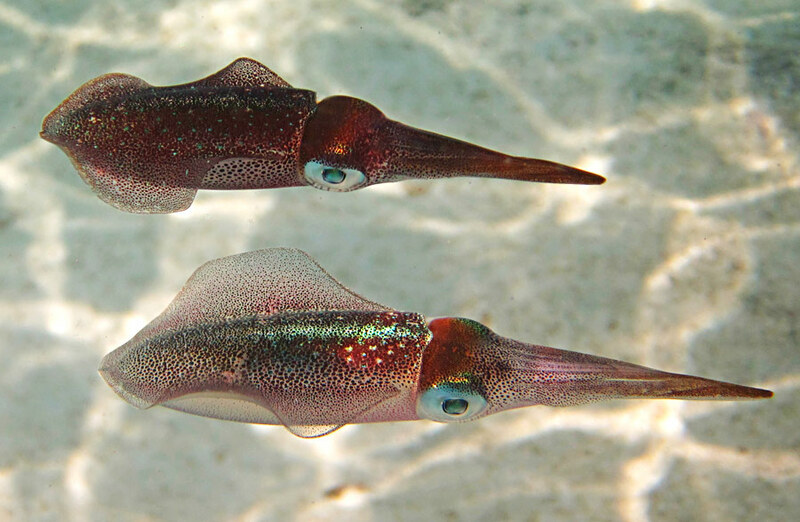 The guide includes a Caribbean fish guide with 144 pictures. 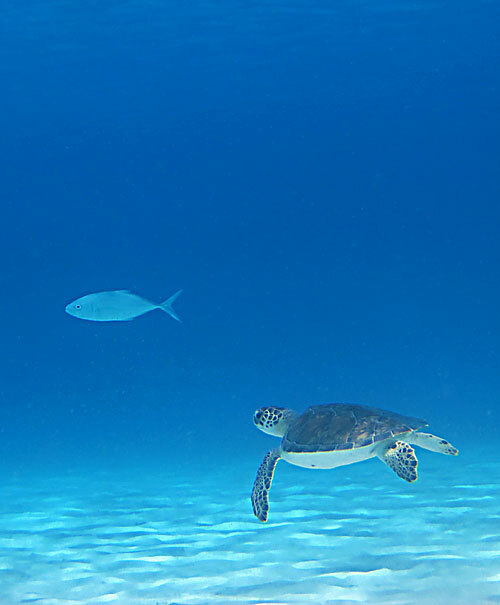 We love taking underwater pictures when snorkeling, and on this site we share oodles of tips to improve your snorkeling photography and choose camera equipment. 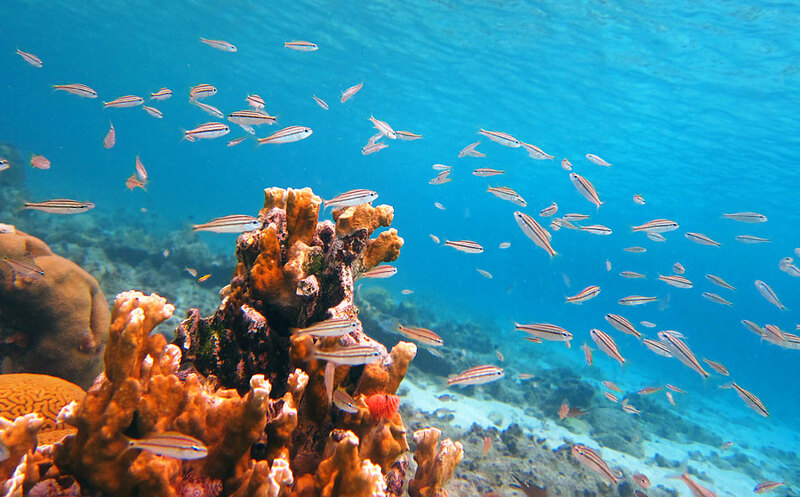 You can explore those pages here.